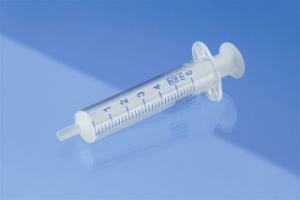 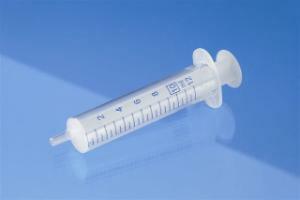 Latex- and DNA-free Norm-Ject Syringes contain no rubber, silicone oil, styrene, or DEHP. More chemically resistant than rubber-tipped syringes, these unique plastic syringes have a positive safety stop to prevent accidental spills. 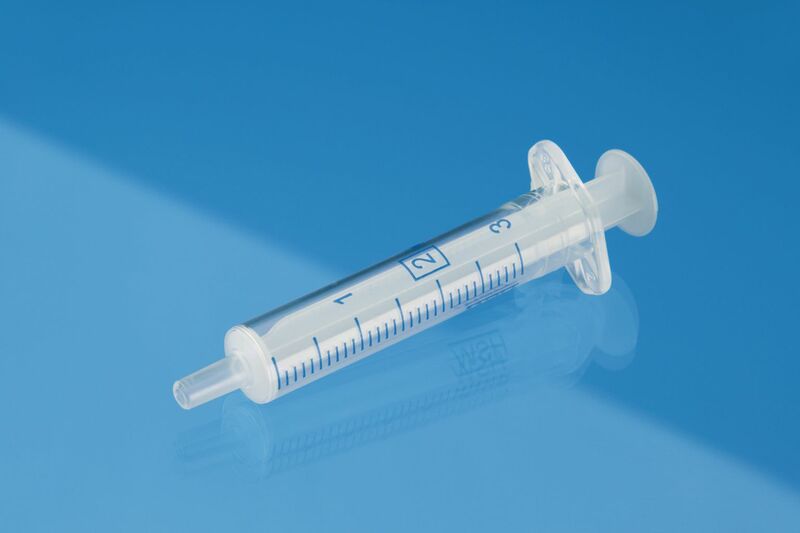 Because of their composition they are indicated for Nuclear Medicine, Amniocentesis, IVF, embryo-transfer, chromatography and many laboratory procedures.